Whether you’ve been suffering from back pain for years or you just started noticing tightness in your lower back, we can help you achieve your recovery goals. At Neck and Back Medical Center in Laguna Hills, California, we will work tirelessly until we find your pain relief solution. 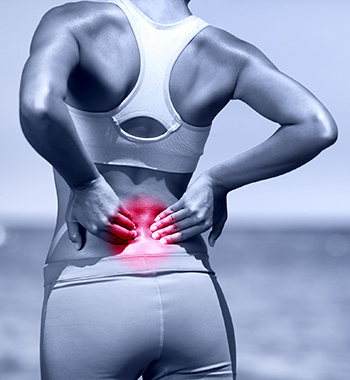 For those who suffer from chronic pain, even simple, everyday tasks can be difficult. When that chronic pain is knee pain, these problems are intensified as your motion and function are restricted due to pain. Particularly for those who work on their feet, knee pain can be very detrimental to well-being and livelihood. 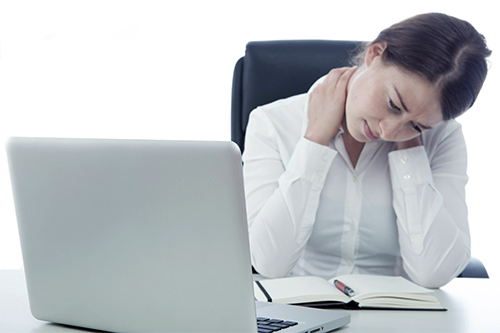 Chronic headache pain can be frustrating — in fact, it can even be unbearable. Trying to medicate chronic headaches is a common temporary solution, but, unfortunately, medication only treats the symptom, not the source of your pain.